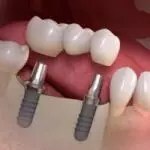 Over the years, Dr. Dariush Hoshyar has earned a reputation as one of the most consciencious London dental implants providers. He recommends these teeth replacements for patients who have lost one or more teeth and desire to restore an attractive, healthy smile. 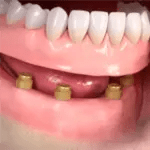 Unlike many traditional teeth replacement techniques, dental implants do not contribute to bone loss, and placement of implants does not require drilling or aggressive filing of the adjacent teeth. 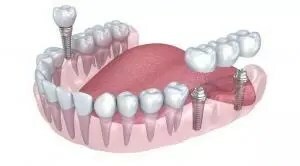 Dental implants can also be used to support other dental structures, such as a fixed bridge. 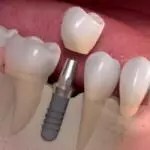 To schedule a personal dental implants complimentary consultation, please contact our Ealing dental clinic.